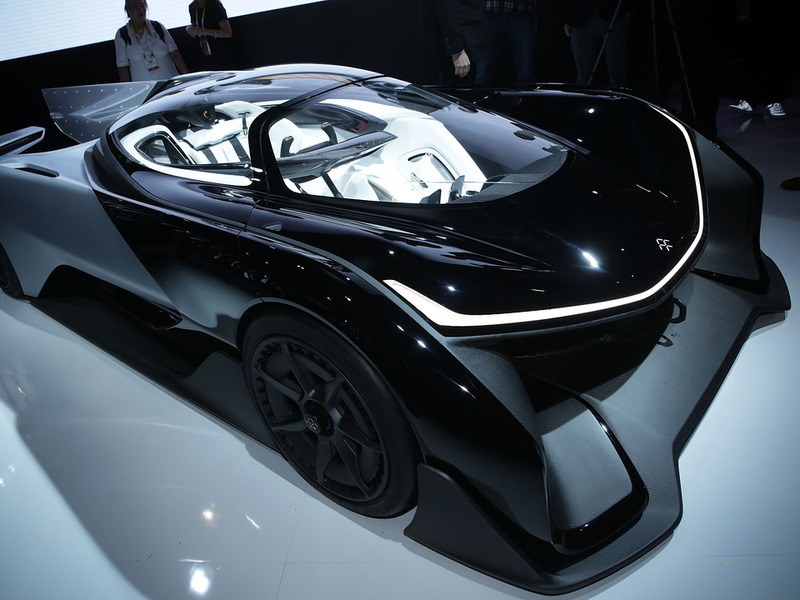 Alex Wong/Getty ImagesThe Faraday Future FFZERO1 Concept, a high-performance electric vehicle built upon FF’s Variable Platform Architecture (VPA). Faraday Future, the electric-car company that debuted a 1,000-horsepower electric concept car at the Consumer Electronics Show in Las Vegas earlier this year, is starting to make some earnest moves to get its manufacturing operation off the ground. The company has been buying up land at the site of its proposed 900-acre factory in North Las Vegas. According to the Las Vegas Review-Journal, Faraday snapped up several parcels — about 14 acres’ worth so far — at the Apex Industrial Park.